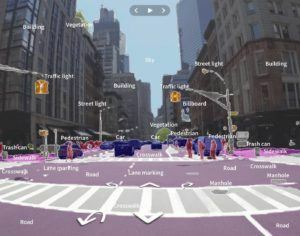 Mapillary is leveraging crowds to collect street level images and stitching them together into an enormous 3-D map to help make the world more accessible to everyone. Mapillary is using crowd sourcing to map the world with photographs, making the entire world accessible to everyone. To start, Mapillary is creating an open and “intelligent” version of Google’s street view, but they are also taking on much more. The CEO purports that people are self-motivated to upload photos because it helps them solve problems. There is a heartfelt manifest and call-to-action on the website encouraging users to upload photos. In general, the people who use the platform also contribute to it, so there are more robust datasets in the locations where there is higher demand for the product. Therefore, through forces of demand and supply, the platform has the potential to grow organically. However, it it is difficult to understand the degree of this alleged intrinsic motivation to upload photos. It might be necessary to implement measures to drive increased upload volumes in the future to provide an up-to-date, comprehensive photoset. Mapillary could consider rewarding users for uploading more photos, or for gamifying the system. There are no advertisements or other means to monetize the consumer facing portion of the service. All value capture is through the B2B portion of the service, which has a tiered pricing plan based on the number of photos and data viewed ($250/month to view 500,000 photos and negotiated contracts for larger customers). Mapillary provides their B2B clients with the images, data extracted from the images, and other image processing services. They also provide private photo repositories where only authorized users can access the imagery data and services. Early customers included city governments and agencies responsible for infrastructure project maintenance, for example. Mapillary’s vision doesn’t stop here. 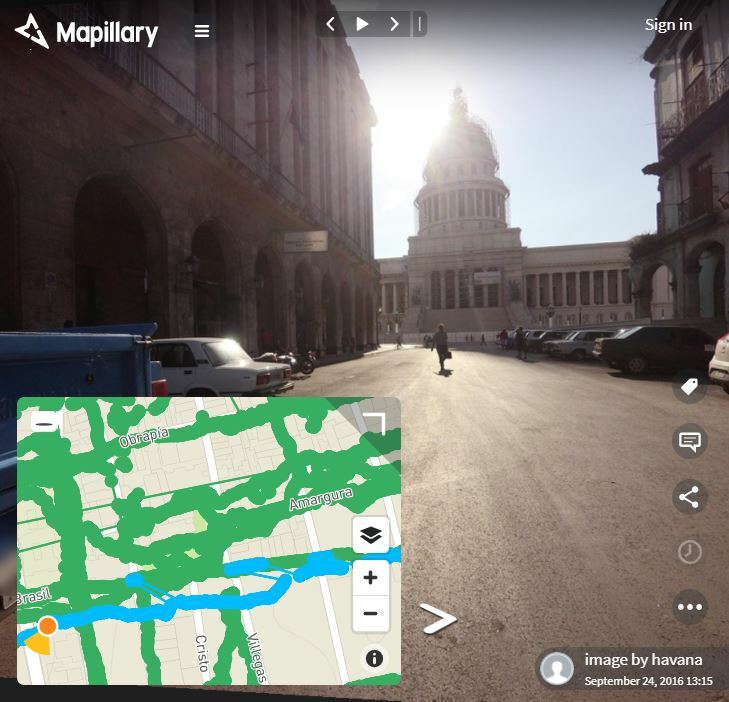 In 2015, Mapillary started partnering with Esri’s GIS, which allows Mapillary’s imagery to be combined with powerful geospatial data. Thanks to the partnership, it is now possible for GIS technology to create, update, and delete features in street level imagery, increasing the value to its B2B customers who use the powerful geospatial technology. More recently, Mapillary has opened a curated portion of its dataset to help train machine learning for autonomous vehicles. Mapillary’s photos have more variability and coverage than the traditional datasets used in this field, so they are able to help improve the AI with more real-world scenarios to make the systems safer and smarter. 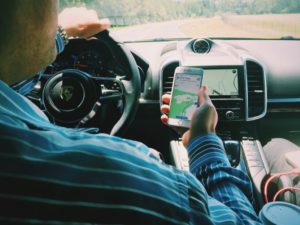 Mapillary has partnered with several companies (Lyft, Toyota, Daimler) who are sponsoring the effort. Creating the basemap and helping build the AI for autonomous vehicles is an enormous opportunity as the transportation industry transforms. I am excited to see how else Mapillary chooses to leverage its crowdsources repository of mapped images. Brewster, Signe. 2015. Build a 3-D Virtual World with This Crowdsourced Map of the Real World. MIT Technology Review. Van Reese, Eric. 2018. Mapillary integrates GIS and crowdsourced street-level imagery. Spar3D.